In my case, I've got an iPhone 8 Plus, and I'm upgrading. My cohort Max has an iPhone X and he is also moving to the new models by ordering the iPhone XS Max. 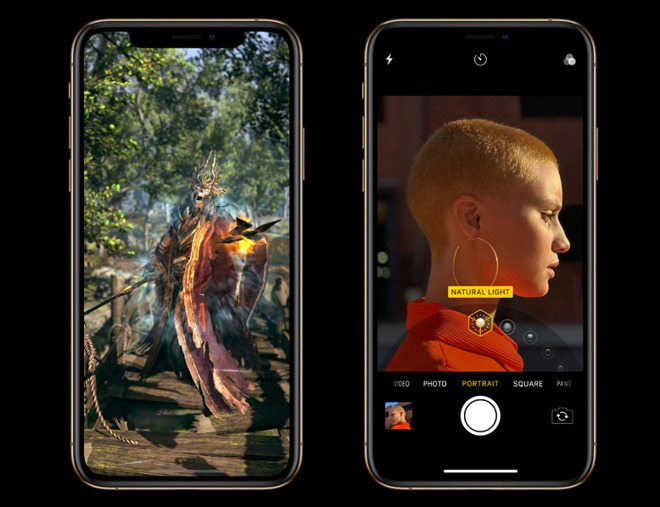 While there are many differences between the iPhone 8 and the iPhone XS, there are fewer when you compare the iPhone X with the latest releases. It's worth going through everything that is different between the iPhone X and iPhone XS, to see if there's enough value to make the migration worth it. 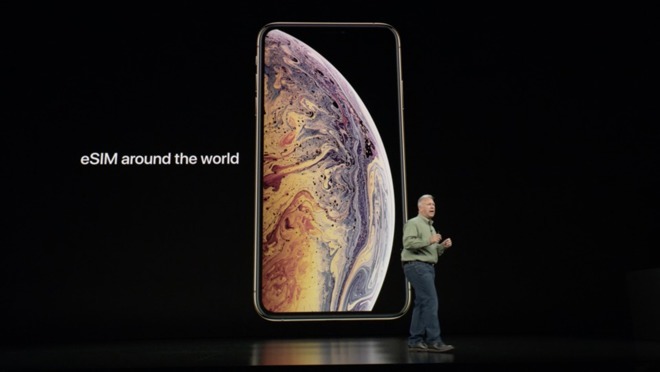 Whether they like to admit it or not, a lot of people want to make sure that others can tell if they have the latest iPhone, and on the outside, the iPhone XS looks practically identical to the iPhone X, except for a new gold finish, which seems to be the most popular model based on a poll AppleInsider ran on its YouTube channel. It's also probable that most people upgrading from an iPhone X will go with the XS Max, just because it is larger. The poll, posted to YouTube right as preorders started, revealed most were opting for the XS Max, while interestingly the iPhone XS was the least sought-after model, probably because it's physically identical to the iPhone X. "Honestly just gonna stick with my iPhone X," one commented declared. "Can't justify spending $2000 Canadian for a bigger golden duplicate." Of course, that's just one opinion, so let's look at the actual differences between the iPhone X and the iPhone XS. The biggest perk of the iPhone XS is probably the new dual-camera system. 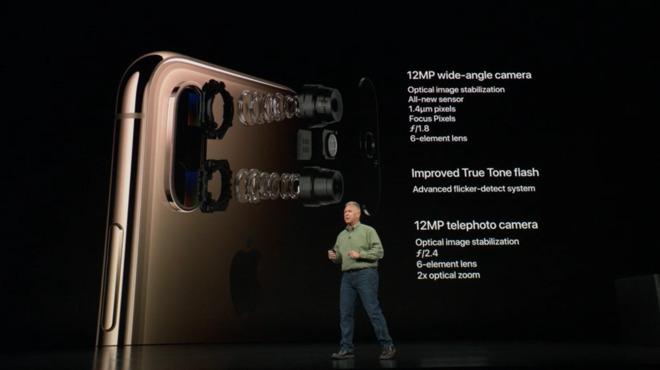 It has new sensors with deeper pixels that'll make for better low-light photography, along with a new True Tone flash. Optical image stabilization is in play on both lenses, but the iPhone X already had that, along with the fast lens apertures. The image signal processor now works together with the neural engine to refine the software side of the cameras, making things like portrait blur more accurate. However, the iPhone X saw massive improvements in portrait blur just by running the iOS 12 beta. Nevertheless, the software improvement should be noticeable. The biggest new feature is Bokeh and Depth Control, which allows you to adjust the background blur and depth after taking photos. This feature alone is going to convince a lot of people to upgrade, simply because it makes photos look noticeably better. There's also the addition of Smart HDR which, along with the new sensor, is going to increase the dynamic range by 60 percent and reduce motion blur thanks to zero shutter lag. On the video side, there is better dynamic range and software improvements, as well as finally being able to record audio in stereo. The improvements are certainly welcomed, but the iPhone X already takes amazing photos that are good enough for almost everybody. Apple boasted about the Super Retina display and its wide-color gamut, HDR10 and Dolby Vision support, but the iPhone X already supports all that. The displays are literally identical. 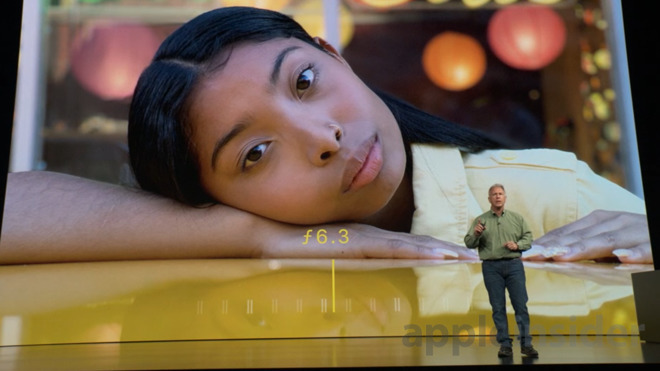 There's also some Face ID performance improvements on the iPhone XS, but something that a lot of people might not know is that Face ID's speed is enhanced on the iPhone X with iOS 12, which will be released on September 17th. There isn't enough of an improvement to make it big enough of a deal for upgrading. Of course, there's the new A12 processor. To be honest, the iPhone X is already one of the fastest phones out there, and it can easily run anything on the App Store, so even if there is any performance improvement on the XS, the iPhone X won't hold you back in any way. In terms of battery life, the iPhone XS only lasts 30 minutes longer than the iPhone X, which isn't much to shout about. The iPhone XS Max, on the other hand, lasts an hour and a half longer, so that could definitely spark someone's interest. Water resistance was also increased to IP68, but many might not know that it just increases the underwater depth it's rated for to 2 meters. The iPhone X can last the same 30 minutes, but at a meter deep, which is just over 3 feet below water. In short, this means the iPhone XS will be protected if it's dropped closer to the deep end of a swimming pool, in a similar way as the iPhone X would be fine in the shallow end. Either case is a pretty rare situation for most people. The iPhone XS does get more durable and scratch resistant, but we hear the same thing almost every year, and iPhone glass is still able to crack. It's glass! Apple also mentioned that the speakers have a wider stereo feel, but that's all due to changes in software, and I feel the iPhone X speakers are already some of the best in any smartphone. The iPhone XS does gain faster wireless charging, but Apple doesn't specify by how much, so it doesn't seem like it's a major improvement or else they would have mentioned it. The iPhone X supports 7.5W wireless charging, and people are guessing the iPhone XS supports up to around 10W, but no-one will know until Apple actually ships it. There's also Dual SIM, which is nice for a smaller market of people, but by itself, it's definitely not enough to make it worth it upgrading. There's also LTE speed improvements, but in the real world, most people probably won't notice much of a difference. The new models all do support T-Mobile's 600Mhz spectrum, also called band 71, for the first time, which could . This could give users of the iPhone XS in cities better signal strength versus the iPhone X. So a lot of these improvements may not be worth it on their own, but packed together, it could catch someone's eye. In my personal opinion, if you already own an iPhone X it's not worth upgrading, unless you really want that gold color. Financially it's not worth it, just because the iPhone X is already good enough in practically every area. If money isn't a concern for you, the decision to upgrade is much easier. Now if you love having a massive screen, it's definitely worth moving to the XS Max, but you're mostly paying for the display and getting all of the other small improvements on the side. 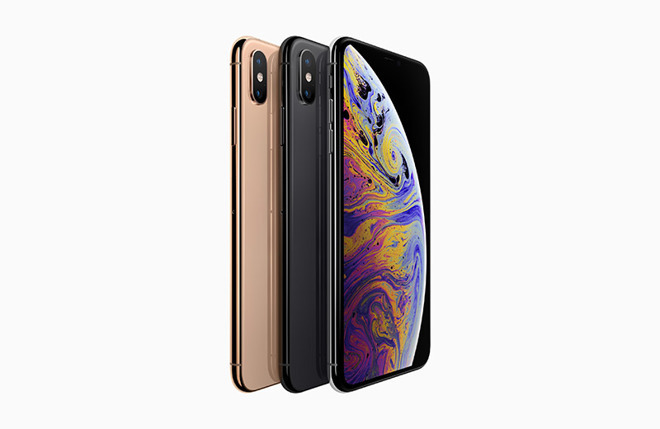 There is also little tangible benefit to upgrading to an iPhone XS from a similarly-colored iPhone X, as they will feel and look identical. Generally, people want to perceive a difference when they're spending money, and going from the iPhone X to the iPhone XS is precisely the sort of situation that may feel like a letdown. You can definitely feel the difference with the XS Max, justifying the purchase for a lot of people. If you're just looking at internal improvements alone and nothing externally, then no, the iPhone XS and XS Max are not worth the upgrade if you've already got an iPhone X.